AMERICAN GIRL CLUB – IT’S YOGA TIME!- We’ll learn different yoga poses and relaxation techniques. You may bring your own mat or we will provide you with one. Be sure to wear comfortable clothes. The class is taught by Donna Baia, a certified children’s yoga teacher. 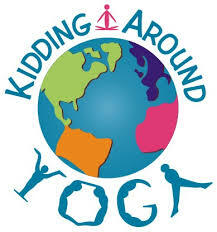 Please visit her website, http://www.kiddingaroundyoga.com/donna. Bring something for show and tell, such as your AmericanGirl doll, any other doll or something special to you. Registration is required in person or by phone. Children must be residents of North Tonawanda, Wheatfield, or Pendleton to attend.